If there's one thing that bird lovers can't get enough of, it's seeing birds on the big screen! 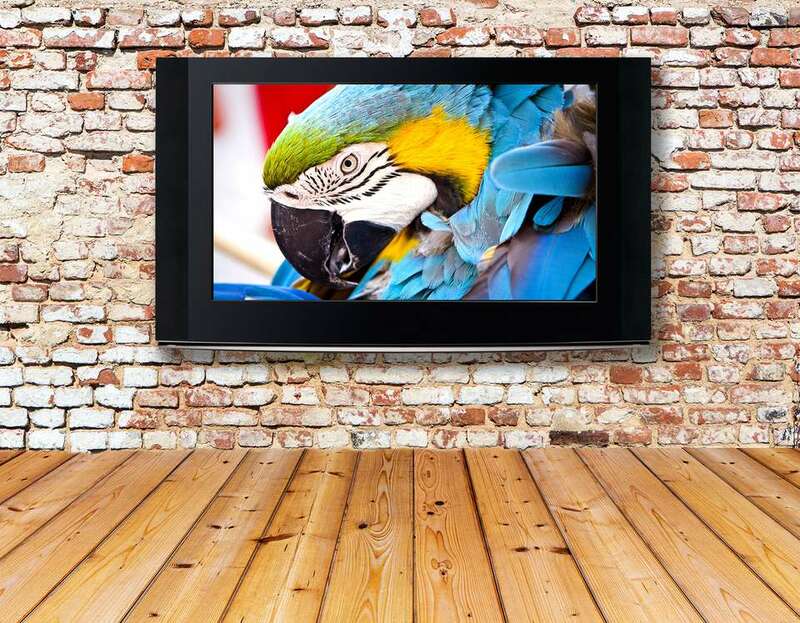 Luckily for bird lovers, there are some great movies out there featuring some of our favorite feathered friends. These family-friendly selections are sure to entertain you as well as help you learn more about different species of birds. This award-winning documentary, as informative as it is heartwarming, sits at the top of many bird lovers' lists when it comes to movies about birds. 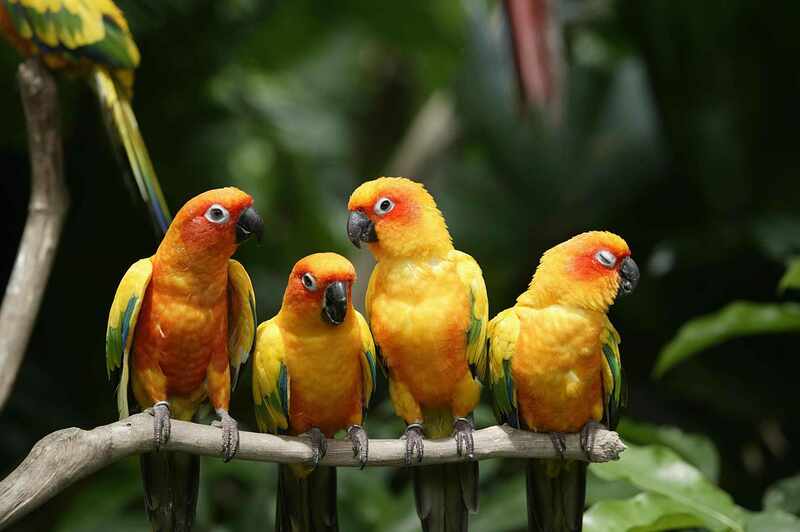 The movie features Mark Bittner, the self-appointed caretaker of San Francisco's flock of wild Cherry Headed Conures, and follows him on his journey to preserve the flock and its home. This film is about one man's journey, and the parrots became part of it. Bittner felt he had something to learn from them. The film is a statement about Bittner's interaction with the flock and how they changed his life. A must see! "The March of the Penguins," narrated by Morgan Freeman, offers a fascinating and educational look into the lives of Emperor Penguins and gives us a glimpse of how these birds continue to survive the harshest conditions imaginable miraculously. This film documents the journey of these birds as they leave the ocean and travel back to their ​ancestral breeding grounds. This particular area is safe to prepare for breeding because there is no danger of ice melting under their feet. They then begin the process of annual courtship in preparation for breeding. If the penguins find a match due to these courtship rituals, they mate and then prepare to become parents to one egg and eventually a chick. Once the egg is laid, the female transfers it to the male's feet where it will stay to develop safely covered by the fat folds of the male's stomach. The female then departs back to the sea to feed herself as well as storing up food for the hatchling. Beautifully shot, this film won the 2006 Academy Award for best documentary. This is a sweet film about a Blue Crowned Conure that gets separated from his owner, a little girl named Marie, and goes on a big adventure to find his way home. A former teacher of literature from Russia who works as a janitor in an animal testing lab discovered that Paulie knows how to speak perfect English. He befriends Paulie by offering pieces of mango to him. He listens as Paulie tells his tale of growing up in a household with Marie who has a severe stutter. Paul learns to speak as Marie is given speech therapy to correct her stutter. When Marie's father returns home from Vietnam, he does not take to Paulie and buys Marie a cat. The cat and Paulie don't get along. Paul is sent away by the father, and Paulie drifts from home to home, eventually ending up in a pawn shop. His adventure traveling across the country, his participation in a bird show and his eventual return to Marie make this story a charming tale about a little bird who finds his way home back to his favorite person. It is a wonderful film for bird lovers of all ages. A fun film from Australia, "The Real Macaw" tells the tale of Mac, a 149-year-old Blue and Gold Macaw, and his "sidekick," a boy named Sam. Treasure hunting, pirate maps and traveling to find the buried treasure with an ancient bird make this Australian film a good movie for both young and old. Lighthearted and entertaining. "Winged Migration" offers a captivation look at the migration behaviors of birds, with amazing footage of birds of all species in flight. Great for those interested in wild parrots and other wild bird species. Celebrities Can Be Birders Too!